Great fishery!! 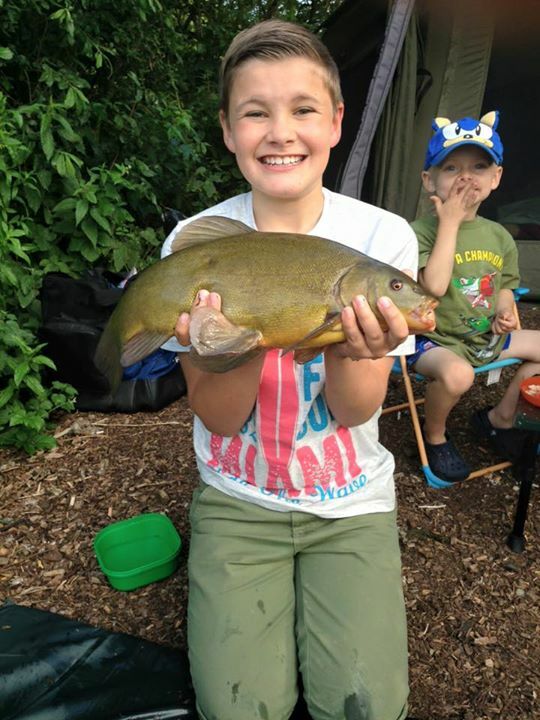 My 11 year old and me decided to do an overnight session on the main lake on Saturday and were gobsmacked by the results far too many fish to count but mainly all tench, crucian and common carp. You can&#039;t avoid the odd snotter! Nearly everything caught was over 4lbs with tons in the 8lbs and many over 10lbs. Hooked new PBs for me and my son, him with a 15lbs 6 common and me with a 17lbs 7 common. The guys are great and make you feel very welcome, will be back again next week.